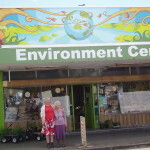 They’ll be stocking the game – with a big thanks to Rachel at hive, Taranaki for suggesting them. If you’re looking for a retail store to purchase Cloak of Protection these summer hols – we’ve finally added a list. At the bottom of the BUY page. 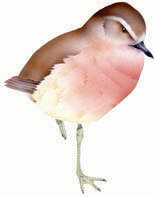 Here’s Morgan’s illustration of tuuturiwhatu, the NZ dotterel. Found (when not breeding) on the beaches of the northern North Island, on the islands of the Hauraki Gulf, & above the bushline of Stewart Island. All good places to be this summer! 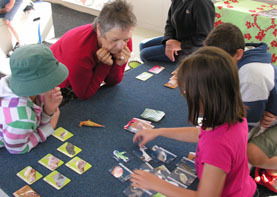 Saturday evening was a games evening at Island Bay School. Peter Noble, of Board Game Rentals was there. And, of course, me with Cloak of Protection. And May, one of their students, will now be teaching the game to her classmates. Peter rents Board Games to Schools and runs the Great Games Club fund raiser for several schools in the Wellington region. He wants people to find out about all the really great games that are out there! But also. Want to rent games for Christmas? Join his library before Christmas and get double the games over the Christmas period. Offer closes 13th December 2013. It’s been 20 months since the card game, Cloak of Protection, launched at the Mahara Gallery. The game is a Kapiti Coast production (game, illustration, design), and we’d all like to say a big thankyou to Janet & her team at the Mahara, for giving us our beginning, and putting us on our feet. Once you’d shown confidence in us, others followed. The Gallery exhibition showed the quality of Morgan’s illustrations. The time spent playing the game, in sessions at the gallery – with local schools & with visitors at the gallery – started the first wave of enthusiasm. And the sales through the retail space, proved that the game had real potential. To date, we have sold 980 games. To put this number in perspective, a big print-run for a game in NZ is 1,000 & it generally takes 4+ years to sell them all!! So, it’s been the holidays, & Cloak of Protection has been going south. Here’s a pic from the Christchurch Airport! This is a bit like twittering – following Cloak of Protection sightings around the country!! 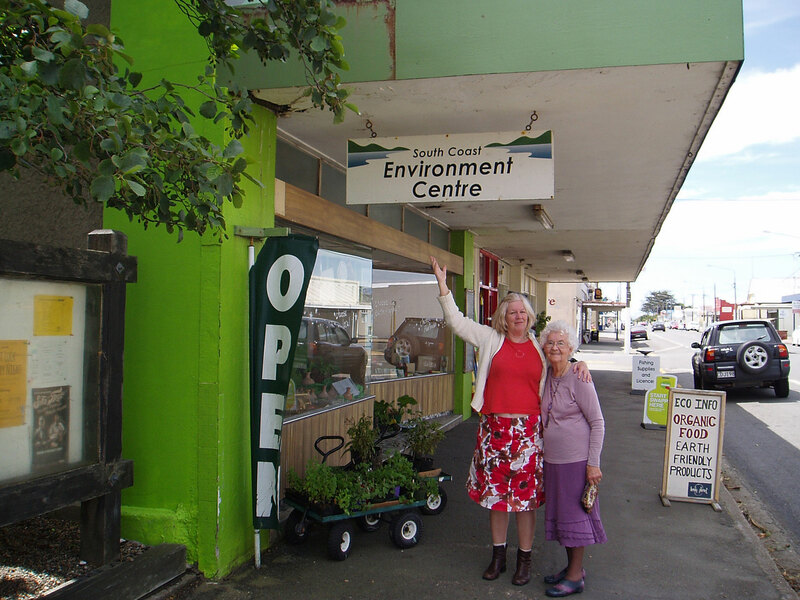 There was also a report from Dunedin, toward the end of last term. Some Enviroschools co-ordinators there played late into the night. 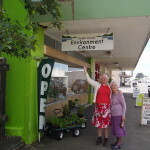 And I’ve also played with my family in Invercargill (including my sister from Papua New Guinea). So current twittering reports are well spread!! So, here’s a thankyou for Cloak of Protection Game Week. As this was a joint event with Wellington & Taranaki Enviroschools, the main prizes for participating were: sticks + pencil; organic seeds; gloves; garden tool; and twine. The organic seeds came courtesy of Purebread’s nationwide Organic Education Programme. 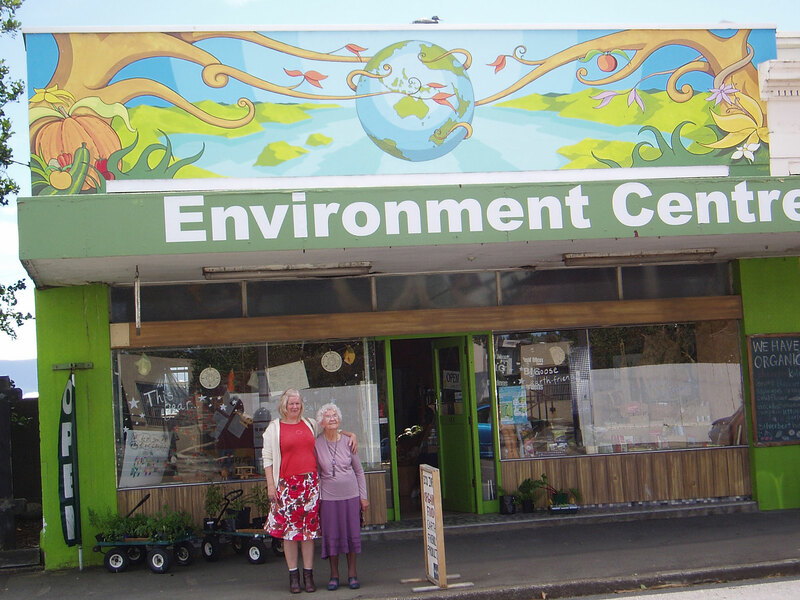 For every pack of Organic Pizza Bases or loaf of gluten free Young Buck that is bought, Purebread donates a sachet of seeds to an organic education programme for a kindergarten, primary school or Te Kohanga Reo. In this case – us!! “A customer came in to our retail shop today looking for your NZ game. I’ve done a goggle search and it looks great. 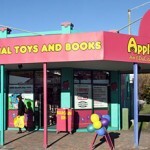 So Wildside have joined our growing list of retailers. 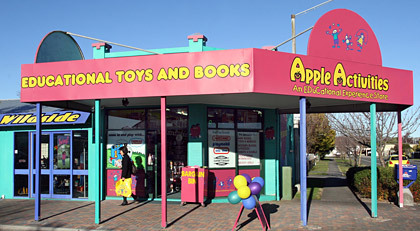 We’re well represented in Wellington having been on the market here for 18 months: 3 galleries, 4 organic stores, 2 toy & book stores, 2 bird sanctuaries. Thankyou. Look forward to your comments. Pandora – should she have a new power? My friends Jan & Neil have sent me the following feedback..
2. When you make one row with the same numbers – if the game is getting difficult to win – you could use a god of that realm, instead of a number card. But, there is a suggestion, from my friends, that Pandora could have another use. In Greek legend Pandora, as the first woman, was Gaia in human form. Both are red nature ‘tooth & claw’. Like Gaia, Pandora was the giver of gifts, both the good and the bad, both those we want and those we really hate. What we think of the gift, is not their problem! Maybe the Pandora card could be used, not only to pass on a predator, but could also be used to raid a bird card from someone else? Do you like this idea? Do you think it would it make a difference in lengthy games? Post feedback OR do our poll..